Tarek Chemaly: Would Beirut Beer please get out of the shadow of Almaza? Would Beirut Beer please get out of the shadow of Almaza? Now the fun is gone. 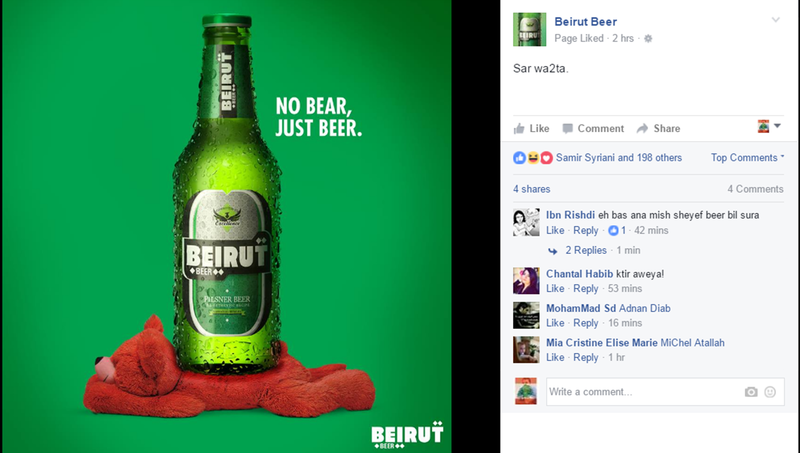 Basically Beirut Beer seems to be saying "we are not Almaza". OK, we have no intrinstic value, taste, positioning, and our whole raison d'etre seems to be that - err - we are not Almaza. 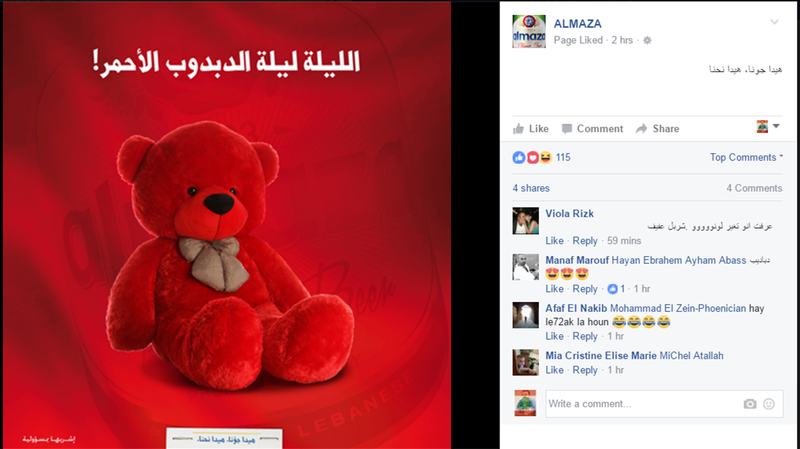 Whatever Almaza does we poke fun at it (stale fun at times). We wait for it to release its ads to - not sure what to do do with them. We have no inherent concepts of our own, because if you didn't get it by now, we are not Almaza. The only times Beirut Beer tried to differentiate itself was by saying it does not cause bloating and that you open the bottle and it remains cold - both exceptionally inspiring positioning for a brand (not). Oh the TV commericals, all on the basis that Beirut Beer - oops! - is not Almaza. 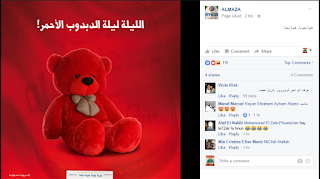 At the beginning of this ad, Almaza issued a Valentine's day ad "this is the night of the red bear" to which Beirut Beer replied "no bear, just beer" - which of course means that Beirut Beer is not.. Sorry, I am not going to cotinue this sentence, you probably understood the rest of it. Dear Beirut Beer stop defining yourself by what you are not and start seeing yourself as you are. Unless, sadly, you are not to begin with. 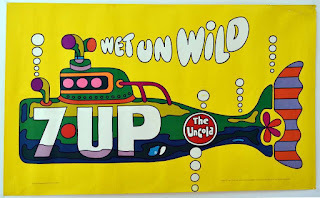 7UP did it before you - and did it majestically. You see? 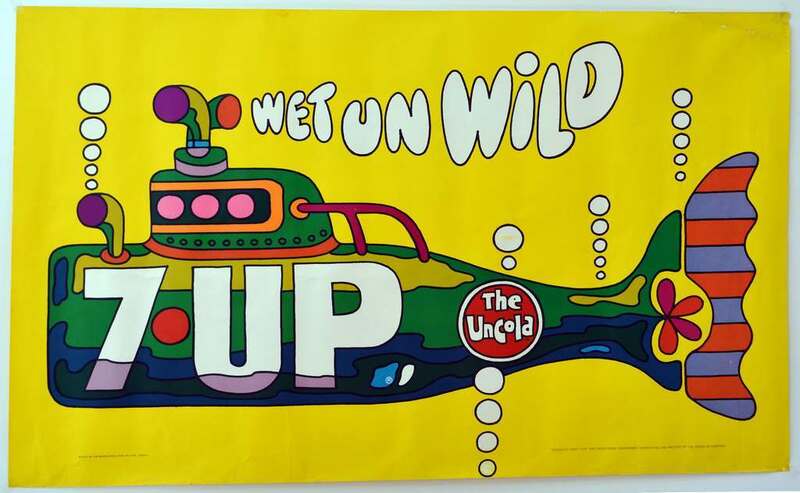 7UP proved that you be not-something all while being something else. This is not a philosophical statement this means, very politely, "grow a pair"!